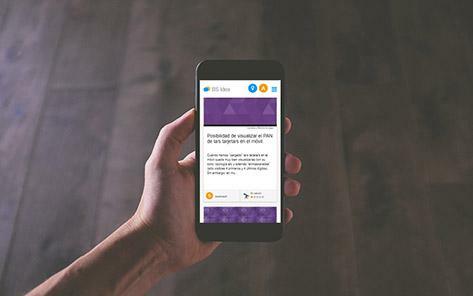 Banco Sabadell was looking for a space to connect the project teams and employees that work with the bank’s clients on a day-to-day basis. They wanted to create a community of ideators to provide a direct vision of what clients, and they themselves, need. The objective was to take advantage of the entire bank’s collective intelligence to transform processes, products and services. 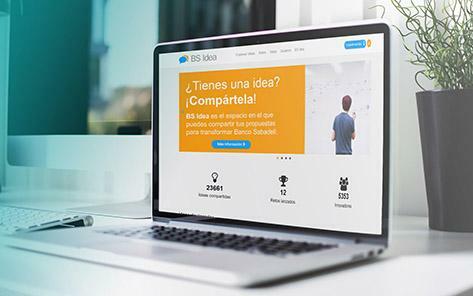 BS idea is a community that enables ideas crowdsourcing from the bank’s entire workforce. Access to the community is open to all employees, regardless of their position, and very simple through the bank’s intranet. 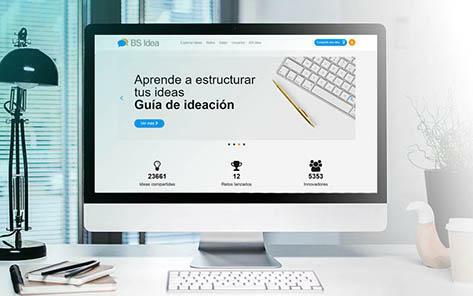 Since the platform’s implementation in 2009, the BS Idea community has contributed over 21,000 ideas. All these ideas have allowed Banco Sabadell to develop processes, transform products and, sometimes, discover new lines of business. Subscribe to our free innovation resources. “BS idea has given us some evolutive ideas, that improve ‘business as usual’ processes, and other disruptive proposals”. “It has allowed us to develop a culture of innovation based on crowdsourcing”.